An Image divider is an image that displays in the background of Phoenix and it will scroll as you move down the page. An Image divider can only be added to a stackable section and they are typically used to separate different items or placed on the bottom of the page. This example Phoenix site is using three image dividers on its home stackable page that are set to display 264 pixels tall. 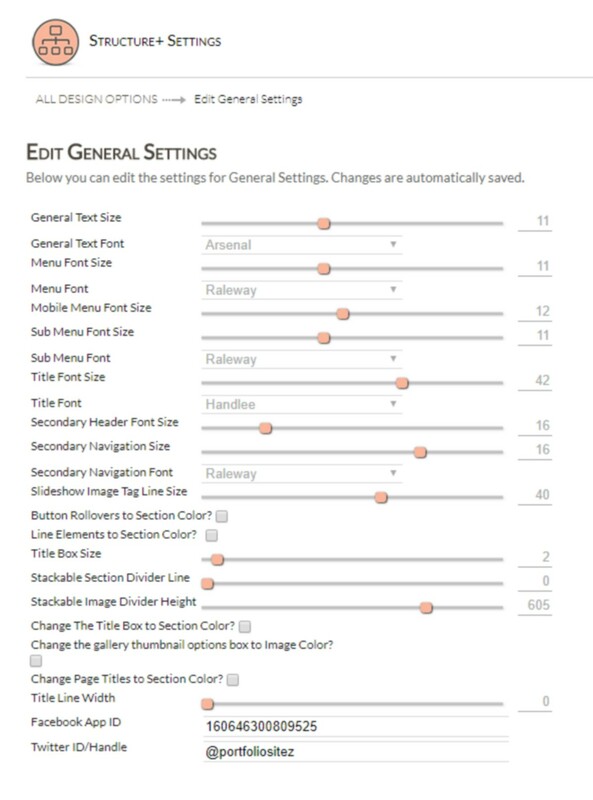 The height of all image dividers can be changed inside the sitezadmin - edit general settings section by changing the Stackable Image Divider Height setting. Here is an example of an image divider that was placed on the bottom of a stackable page that is set to 600 pixels tall. Please contact us if you have any questions about image dividers.